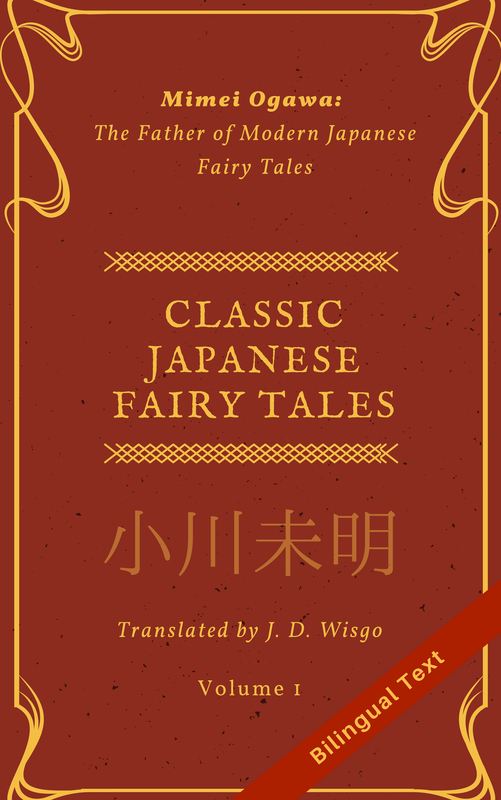 In several past posts I’ve mentioned how children’s books are a great way to help train your reading skills in Japanese, one of the main reasons being you usually don’t have to worry about knowing kanji (or even katakana for that matter) since furigana reading hints will be comprehensively used. While you can run into some things that are tricky to understand, the cultural and linguistic knowledge you gain once you figure things out can be very rewarding. And course, the pictures give you context to determine the meaning of things, as opposed to a novel where you are in the dark. We try to buy and/or rent (from a library) as many Japanese children’s books as possible for our son, and reading them out loud to him is a good learning experience for me as well. The other day, I came across a book that was especially touching, so I’ll write a brief review of it. It’s called「とうさんのあしのうえで」(“At daddy’s feet”) and is written by いもとようこ (Yoko Imoto). It was published in 2008 by Kodansha. You can tell already this book is aimed at a young audience, since both the title and the author’s name are written in all hiragana. (Actually, I’ve noticed many children’s book authors do use kanji in their names and often the cover doesn’t have furigana. However, if you look in the inside back or front cover of the book often you’ll see the reading for the author’s name). The story is essentially about the life cycle of penguins, where they mate, their baby is born, and how the father stays behind with the baby while the mother hunts. The art is quite simple, and while I probably wouldn’t want buy any posters of it for my wall, it’s cute and effective for the story-telling, which is done really well. I was loving this book after the first read through. I had actually not read any books about this topic in English and was amazed the ways of penguins, and for this reason I think the story had an even bigger impact on me. But even if you know the basics, you (or your children) will surely enjoy it. We rented this book at a library somewhere near Portland, Oregon (sorry, I forget which since there is several that have a selection of Japanese books). You can purchase it the usual places like Amazon Japan online. You can also see the first few pages here for free. In researching for this review I discovered the author is a very prolific writer of childrens books. You can see her large collection of works here. It looks like all of them (at least the ones I checked) also have a few sample pages online, making this a gold mine of reading practice for beginner/intermediate students!